The Salt Yard, an independent art space, will exhibit When Coast Lilies are in Blossom by Japanese photographer Kazutomo Tashiro between March 1 and April 13, 2014. 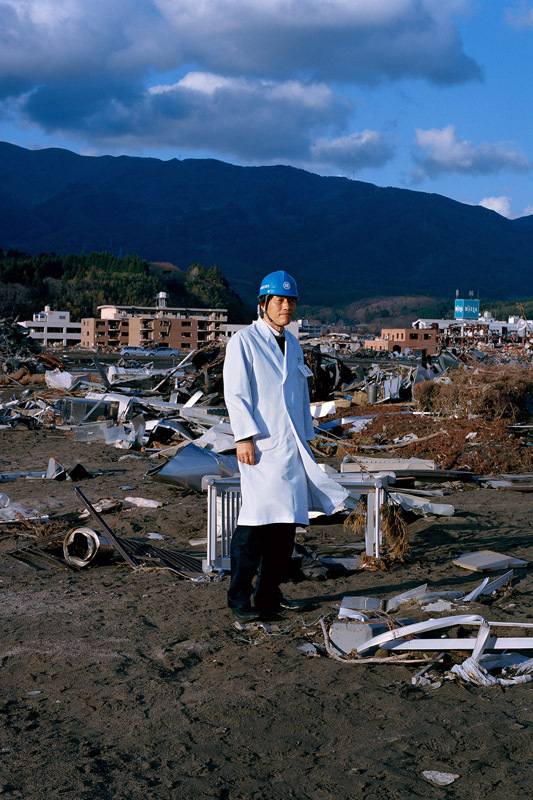 Since April 15, 2011, Tashiro has visited Sanriku and Fukushima in Japan, where are impacted by the 3/11 Earthquake. Talking with residents while taking their pictures, he assembled a large amount of portraits that were finally developed into a series. In 2012, Tashiro travelled to a lot of places, including the coastal and inland areas. And he drew his focus on different places and peoples according to the change of seasons. In spring, it is residents in temporary housing. In summer, it is people in the prosperous red light districts in northeastern parts of Japan. In autumn, it is residents in Futaba who are forced to evacuate due to radiation. In winter, it is workers in the first Fukushima nuclear plant. 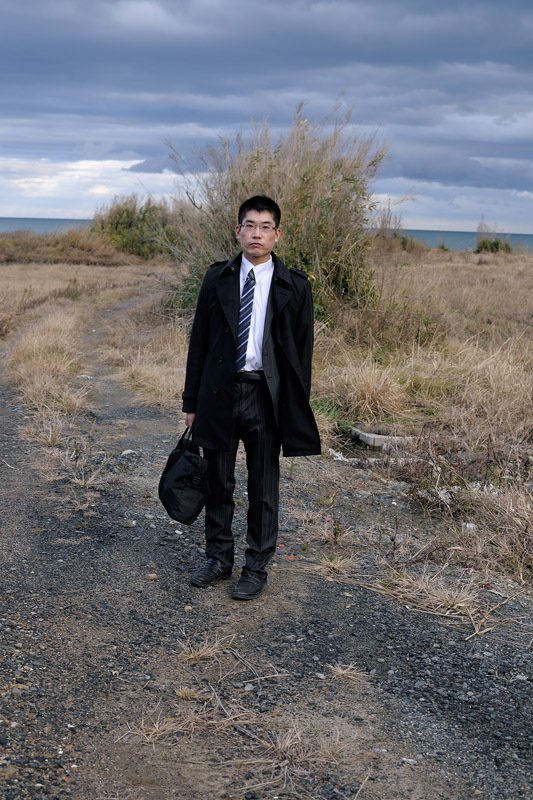 In 2013, Tashiro was determined to revisit the places he visited the previous year again. Implicating the wheel of life, this exhibition will showcase his works between 2011 when the earthquake occurred and the spring of 2013. Tashiro was responding to the ever-changing situation in the quake zone. And during the process, he was having dialogue with himself continuously. When images of the 3/11 Earthquakes were all about crumbling walls and dilapidated houses in the media, Tashiro redefined camera as a tool for communication. These plain, spontaneous portraits and ordinary, daily conversation offer a feeling that people in these pictures are living right in front of the eyes of the audiences. The focus of the audience is brought back to concern about people and allow us to have a more vivid recognition over the situation in northeastern parts of Japan after the quake. A reception will be held between 6pm to 8pm on 1st March. Tashiro will attend and host a seminar to share his stories during the three-year shooting in northeastern parts of Japan between 4pm and 5.30pm. Member of the public are welcome. Born in Hachiman, Kitakyushu City of Fukuoka Prefecture in Japan in 1980. Tashiro graduated from photography major at Graduate School of Fine Arts, Kyushu Sangyo University. He is the winner of the 7th Ueno Hikoma Award and Miki Jun Inspiration Award in 2006. Tashiro is also a founder of Asian Photographers’ Gallery in Fukuoka, started from 2006, where he made numerous works regarding his hometown Hachiman. In 2010, he moved his base to Photographers’ Gallery in Tokyo. 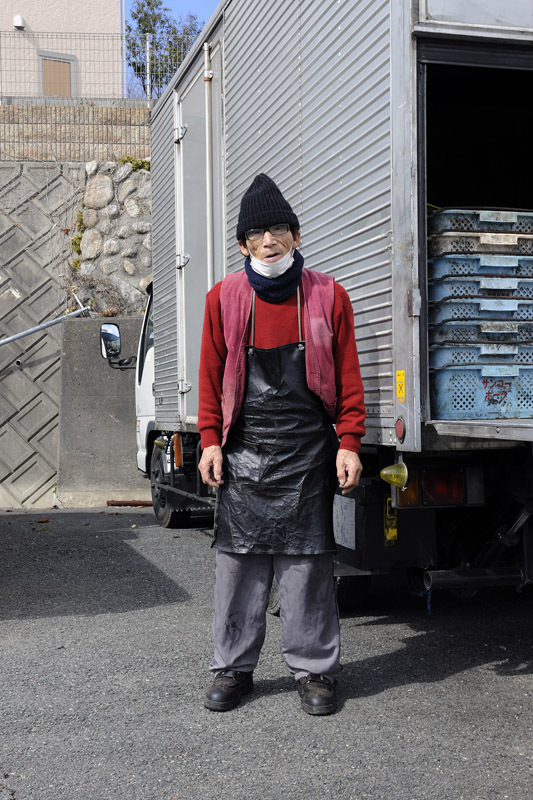 He won a Photo City Sagamihara New Figure Encouragement Prize in 2013, with his four-season successive solo shows When Hamayuris are in Blossom, exhibited from 2012 to 2013. 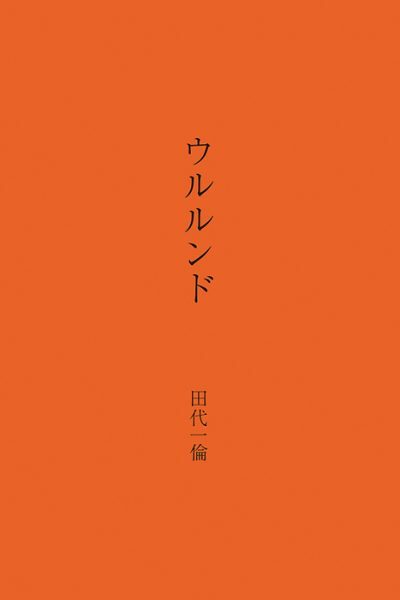 The same series of works has published as a book titled When Hamayuris are in Blossom – Sanriku, Fukushima 2012~2013, by Satoyamasha. “The Salt Yard” is an independent arts space dedicated to photography. Operating on a non-profit making basis, we believe a platform is needed for people to share their deep thoughts on photography whilst photography is becoming a common language among the public nowadays. On a regular basis, “The Salt Yard” will handpick works of local and overseas photographers to exhibit. Through these exhibitions, we aspire to explore the lives of the contemporary world, the living cultures of different territories and the inspirations from various ideologies. Other than holding exhibitions, “The Salt Yard” will also become a sales point of lesser-known photography publications, including photobooks publicized by some photographers with their own funding. Rarely these publications can be found in major bookshops, we hope the public can have more chances to be exposed to these publications, which are full of characters. “The Salt Yard” hopes to illustrate the board spectrum of contemporary photography culture and explore the many possibilities in the many areas of photography such as visual language and narrative so that the audience can have a deeper understanding into the trend of modern photography.